Got extra Skylanders? Encase them in endless holiday nightmare. The problem with collecting Skylanders toys and games is extra toys and extra toy-scanning portals of power. 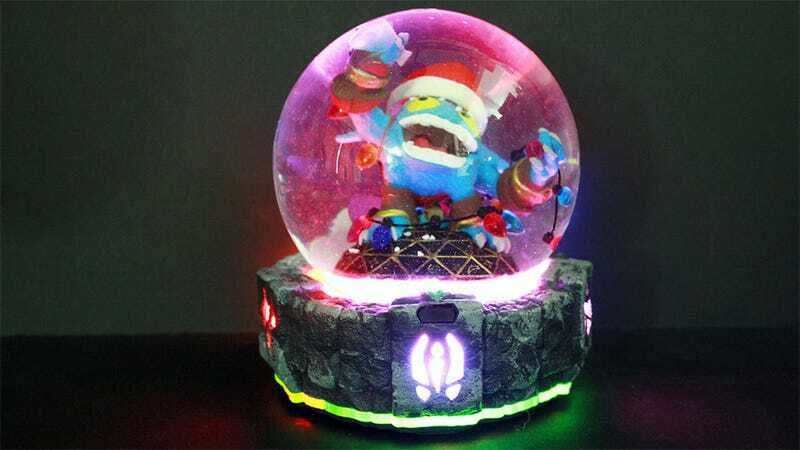 Toy customization expert KodyKoala has just the thing — a glowing crystal prison — a Skylanders phantom zone. Such exquisite torture.